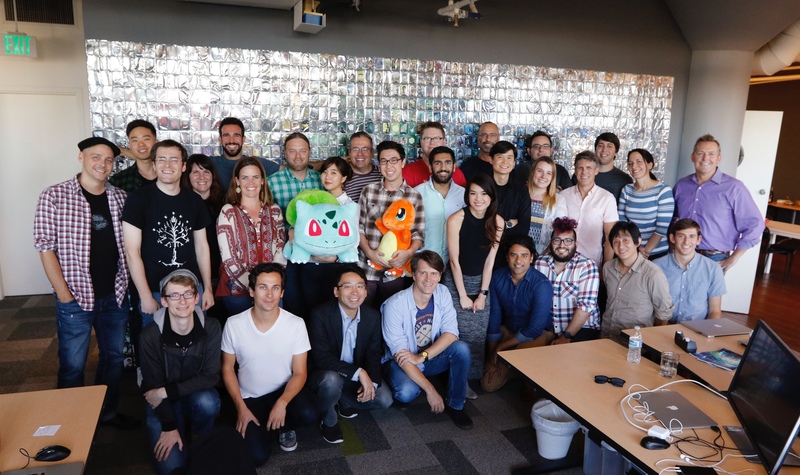 At Niantic, we have a long history of viewing the world differently. We are the world’s leading augmented reality company with an initial focus on augmented reality games. We see a future where our technology paves the way for new entertainment experiences, advanced robotics, and scaled adaptive computing — and games are where we incubate some of our most audacious thinking. We’ve built the world’s only planet-scale augmented reality platform for current and future generations of augmented reality hardware. We think of this platform as a global operating system for applications that unite the digital world with the physical world. Technology has already transformed our lives, bringing together people, ideas, and information in unimaginable ways. We’re hard at work on a new technological chapter that connects the digital world with reality. When the digital world and reality come together, something magical happens. But you need to understand reality in order to augment it…. We pioneered real world gaming — adventures on foot with others — which has helped transform the Earth into the new game board. In 2001, a small team of computer scientists, gamers, cartographers, and AI researchers, obsessed with geospatial technologies and applications, created Keyhole. Keyhole was the first of its kind product that let users zoom into interactive 3D maps of the planet. 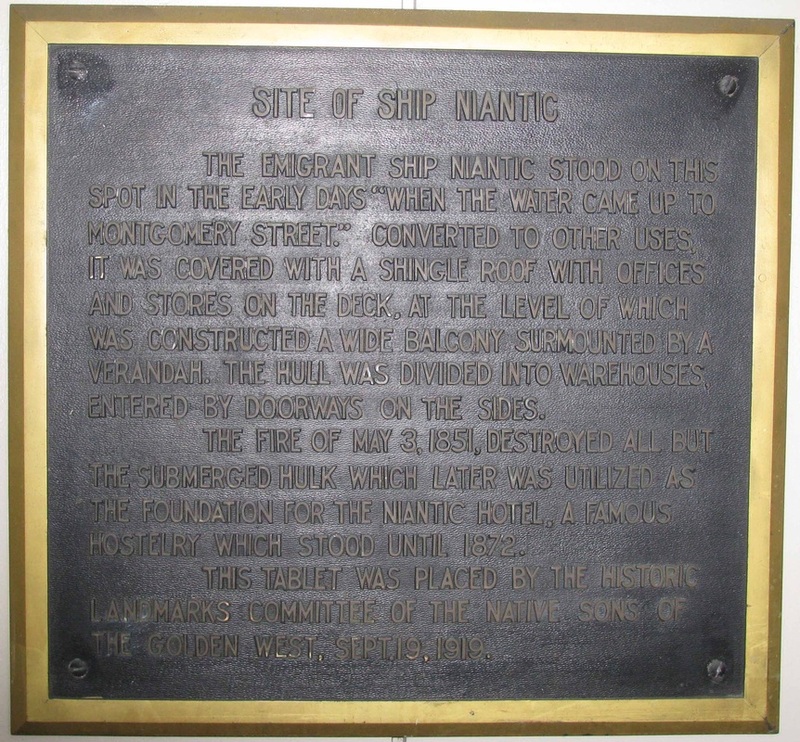 It was conceived as a video game that would let people from across the globe experience any corner of the planet. 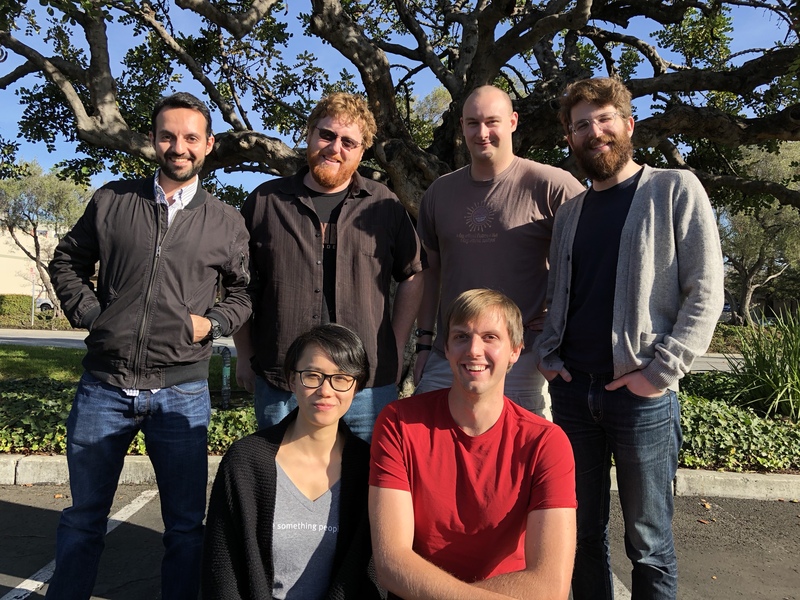 Several members of the original Keyhole team work at Niantic today. In 2004, Keyhole was acquired by Google and renamed Google Earth. 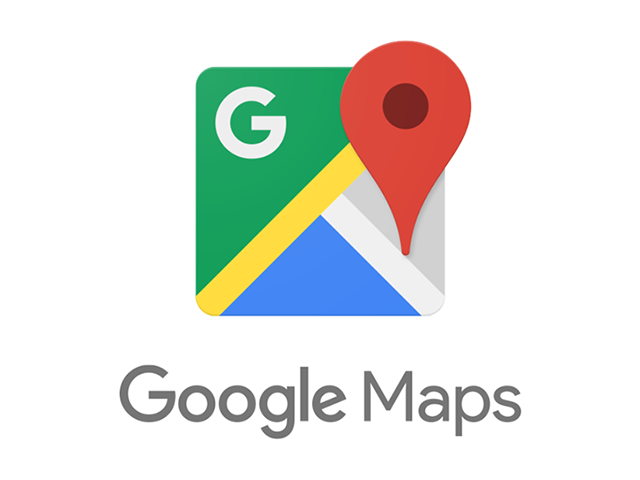 In the years that followed, our team continued its focus on exploration and 3D modeling of hundreds of cities, countries, and planets, and over time introduced Google Maps, Street View, SketchUp, and Panoramio, among other products. Our premise was that the combination of maps and gaming could make the world even more magical and enticing for people. We created Niantic to enable these magical experiences. In 2012, we released Field Trip, a location-based mobile app which acts as a guide to the cool, hidden, and unique things in the world around you. It was first released on mobile devices, and later on other wearable and augmented reality hardware. 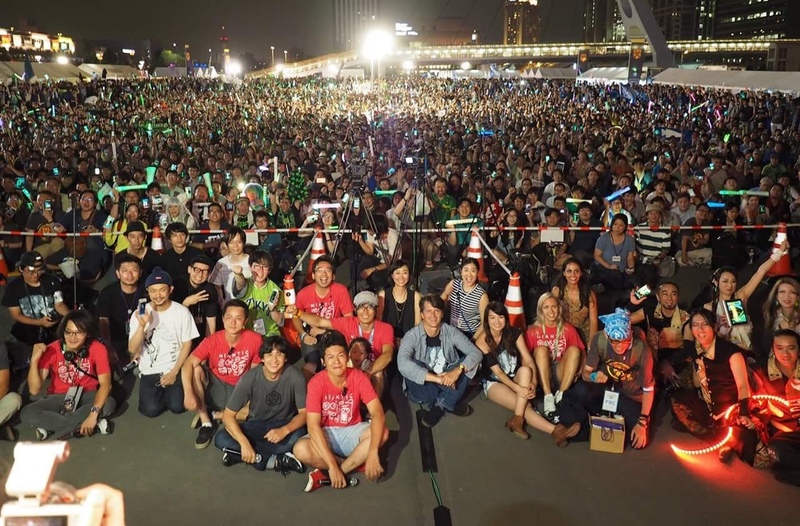 Later that same year, we launched Ingress, the first of its kind, location-based, augmented reality mobile game which transforms the real world into the landscape for a global game of mystery, intrigue, and competition. In 2015, Niantic spun out of Alphabet Inc., as an independent, private company with $35 million in Series-A funding from The Pokémon Company Group, Google, and Nintendo. That year, we also announced the development of Pokémon GO in collaboration with The Pokémon Company and Nintendo. In 2016, we launched Pokémon GO, and it became an overnight global phenomenon. Pokémon GO remains the most popular augmented reality app of all time, and the most profitable. 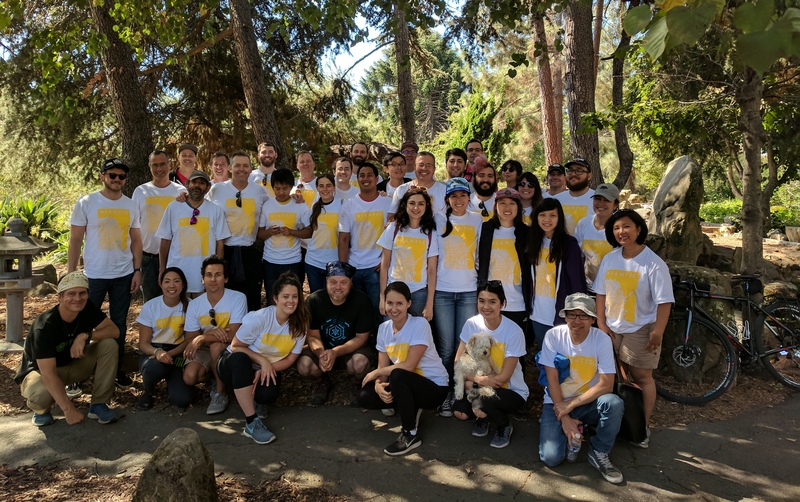 In the two months following the launch of Pokémon GO, Trainers around the world had collectively walked over 4.6 billion kilometers while playing together. Three months later, that distance had nearly doubled to over 8.7 billion kilometers. Before 2016 came to a close, Pokémon GO had generated more than $1 billion in revenue, crossing that threshold faster than any app in history. By 2017, Pokémon GO had been downloaded over 650 million times, and Trainers had collectively walked over 15.8 billion kilometers — roughly the distance from Earth past the edge of the solar system. 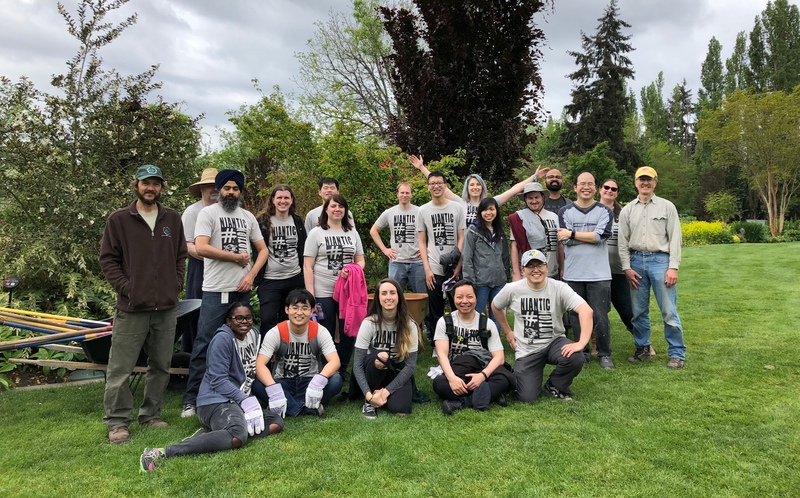 We later announced a multi-year partnership with the John S. and James L. Knight Foundation to advance civic engagement in local communities around the United States through augmented reality experiences. 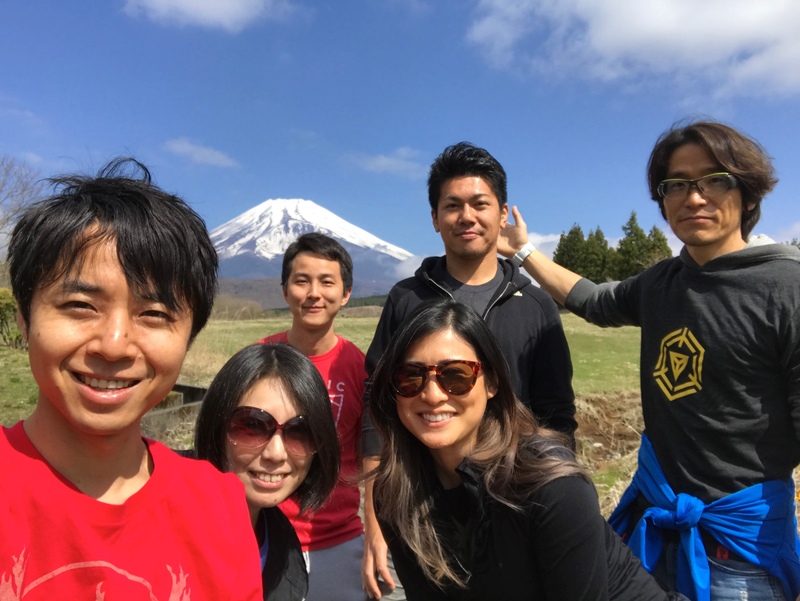 Tapping into our rich history of building real world live event experiences (having hosted thousands of events since Ingress’ inception), we started supporting some of the first live events for Pokémon GO, bringing millions of players together at select locations around the world including Japan, Korea, the Americas, and throughout Europe. 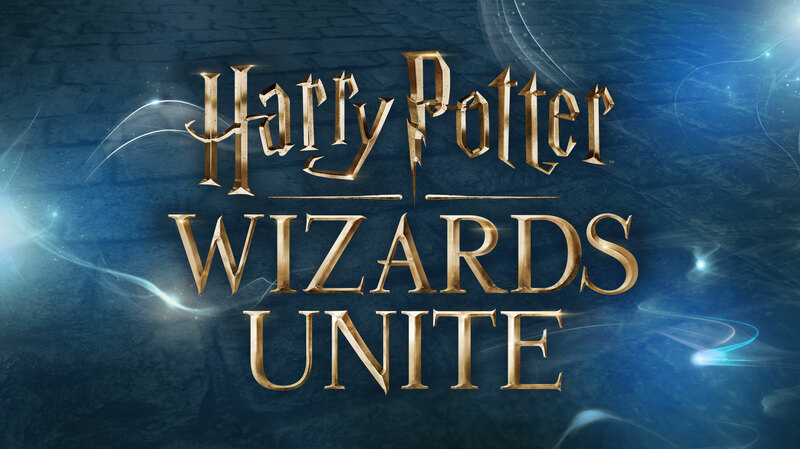 At the end of 2017, we announced development of Harry Potter: Wizards Unite in collaboration with Warner Bros. Interactive Entertainment, and WB Games. Harry Potter: Wizards Unite will leverage the full stack of the Niantic Real World Platform while also providing an opportunity to pioneer all new technology and gameplay mechanics. We also announced Ingress Prime, a reboot of our debut real world game, Ingress. 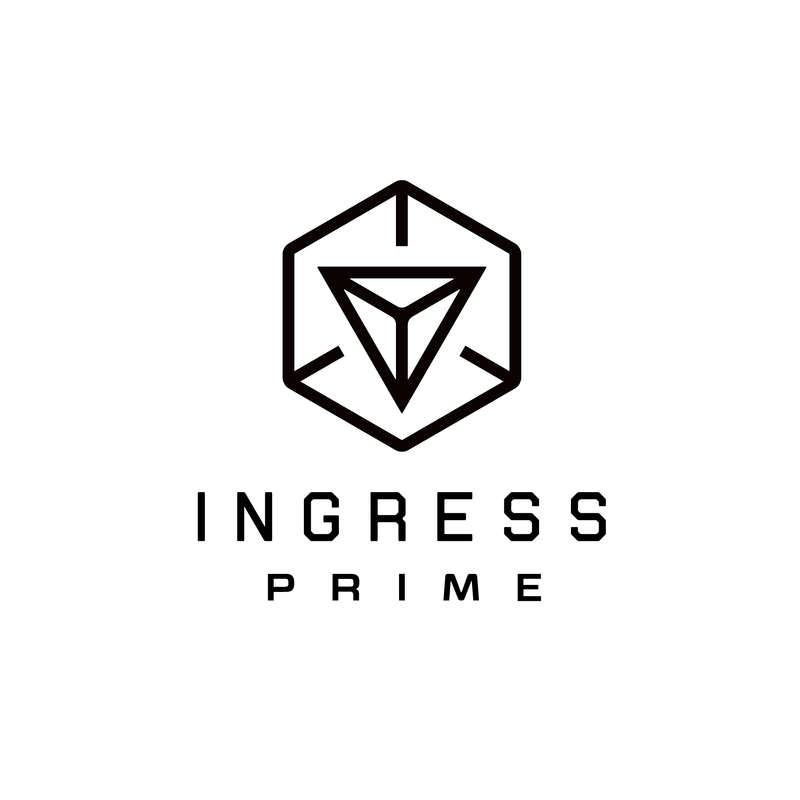 In addition to completely redesigning the user interface and sound design, Ingress Prime will integrate state of the art augmented reality technology immersing Agents even more into the sci-fi world of Ingress. On the heels of becoming the world’s most successful and most profitable augmented reality company, we raised $200 million in Series-B funding, led by Spark Capital, and included other new investors such as NetEase. This Series-B round values Niantic at over $2 billion. 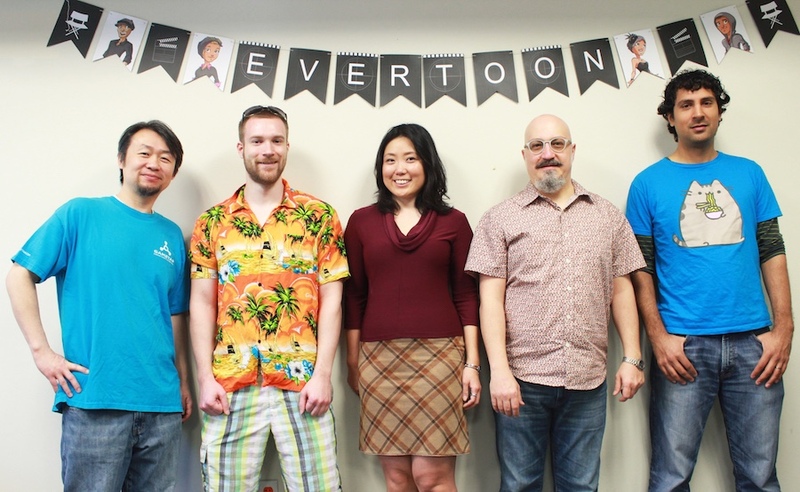 We closed out the year by acquiring Evertoon, a team focused on mobile products, tools for creativity, and community building. By 2018, Pokémon GO had been downloaded over 800 million times, and Trainers have collectively walked tens of billions of kilometers. 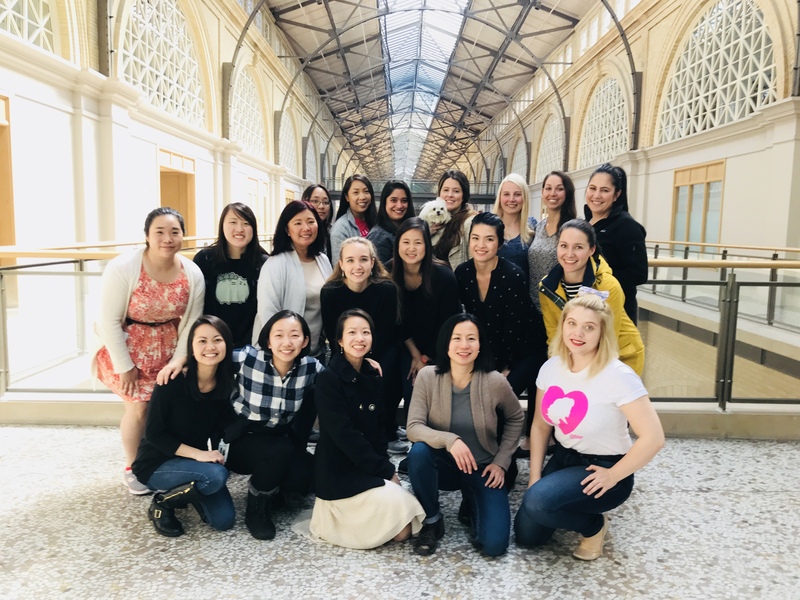 We kicked off the year with the acquisition of Escher Reality, a team focused on building persistent, cross platform, multi-user experiences. We also announced a collaboration with Fuji TV and Craftar Studios on an anime adaptation of Ingress Prime, slated to air later this year. 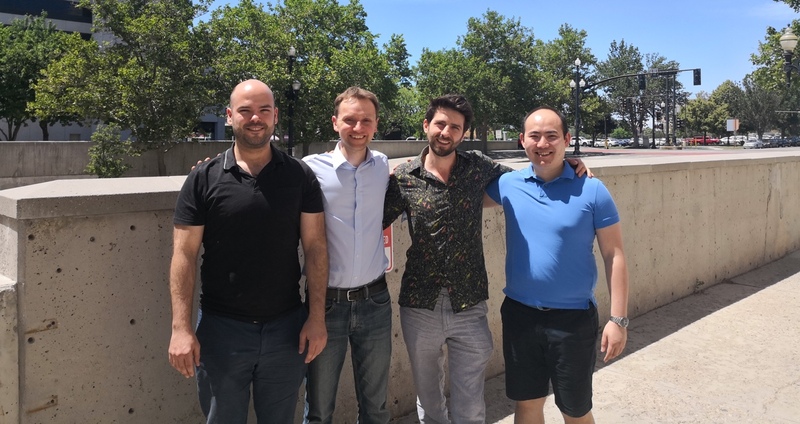 Later in the year we announced the acquisition of Matrix Mill, a team focused perfecting augmented reality occlusion by building deep neural networks that can infer 3D information about the surrounding world. Looking ahead, you’ll see us focusing on how to bring our augmented reality tools to everyone and every developer. Today and in the future, augmented reality will continue to provide dynamic ways to connect digital information, objects, and experiences with the physical world in situ as you experience them. Augmented reality offers the potential to enhance our basic functions as human beings as we lead our lives in the physical world. Augmented reality can transform the mundane into something more colorful and fun, and can provide a useful nudge to go off and see new places and meet new people. 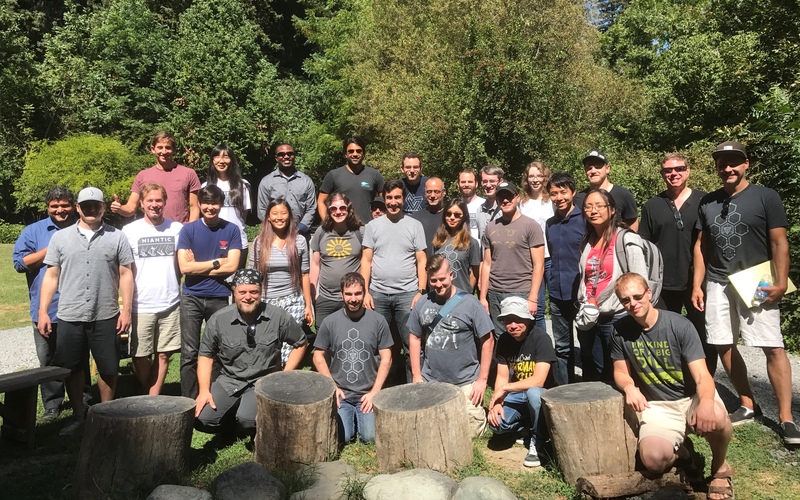 At Niantic, our work represents the culmination of decades of obsessing about geospatial technology, real world gaming, and planet-scale augmented reality. We’ve been mapping reality for years, so we can augment it for the years to come. We hope you love what we’re doing as much as we do. Now stop reading, and go outside and play!